Sons of Liberty International (SOLI) is the first security contracting firm run as a non-profit. SOLI provides free security consulting and training services to vulnerable populations to enable them to defend themselves against terrorist and insurgent groups. SOLI was founded in response to the deaths of my friends James Foley and Steven Sotloff, who were beheaded by ISIS in Syria in 2014. Having witnessed the failure of the international community to deal with security crises involving authoritarian regimes and terrorist groups, it became apparent that a non-state initiative could be instrumental by stepping in where the international community failed. SOLI began operating in Iraq in December, 2014 with a covert training program for the Nineveh Plain Protection Units (NPU), an Assyrian militia of Iraqi Christians, and by closely advising NPU leadership. In January and February, 2015 training was moved to a Peshmerga base with permission from the Kurdistan Regional Government and the training was expanded to the entire NPU battalion of over 300 men. This was followed by a third training, a leadership program in May, 2015 for NPU sergeants and officers. This third and final training program for the NPU was recently covered in the longest feature article Maxim magazine has ever published, Exclusive Report: Meet the American Taking the Fight to ISIS. The Iraqi government, recognizing that the NPU is now a trained and capable force, will begin integrating the NPU into the coalition against ISIS. Our mission with the NPU successfully completed, we will soon begin working with another Christian force in Iraq to assist them in similarly integrating into the coalition against ISIS. The Assyrian community in Iraq is exceptional. Demographically, the Assyrians of Iraq tend to have higher levels of education and per capita income than Iraq as a whole. Their work ethic is also more Westernized than the general population. This has made them ideal candidates for training, and they learn much more quickly than other forces being trained in Iraq. The morale of the Assyrians exceeds that of other forces in the region fighting against ISIS. Assyrians are eager to defend their homeland (the Nineveh Plain region of Iraq) and recapture territory lost to ISIS. The NPU has over 2,000 volunteers; their limitation to a battalion sized force is due to a lack of funding and supplies to field a larger force at this time. NPU soldiers requested morning physical training, studiously took notes during classroom instruction, and were eager to participate in all-day, difficult training sessions. Assyrians are excellent students for training. Having been denied the right to field their own military force in recent years, most NPU soldiers were recruits with no military knowledge or experience. They were eager to learn and train, and did not have poor previous instruction that needed correcting. 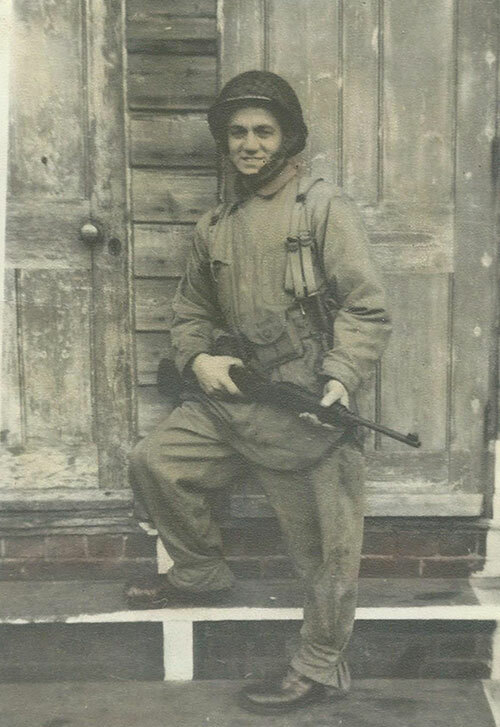 We had no problems with egos, overconfidence, or know-it-all attitudes that can occur when training young men for combat. The NPU leadership, even those with previous military experience in the Iraqi army, were also eager for our instruction and advising, and were a pleasure to work with. The Assyrian community is less xenophobic than other regional minorities. Assyrians in Iraq recognize the need to form coalitions with other minorities in Iraq for mutual benefit and survival. The NPU is open to all Iraqis of the Nineveh Plain region of Iraq, and hundreds of Yazidis have already expressed an interest in joining the NPU. Assyrians should be utilized by the West in the fight against ISIS. Unlike the Kurds and Iraqi government forces, the Assyrian forces do not receive any Western support. Until recently, they were largely dependent on donations from the Assyrian diaspora community, and some Assyrian forces still are. Not supporting Assyrian forces in Iraq has been a serious miscalculation by Western governments, largely due to a misplaced fear of stoking sectarianism or following the desires of the majority Kurds, Sunnis, and Shias who fear an armed Assyrian Christian force in Iraq. The Assyrian community is not unified. Political divisions among the Assyrian Iraqis are devastating to their ability to form a unified, cohesive force capable of providing security for the Nineveh Plain region of Iraq. There are at least four major Assyrian forces operating in the Nineveh Plain region alone – the NPU, Dwekh Nawsha, Nineveh Plain Forces (NPF), and the Tiger Guards. 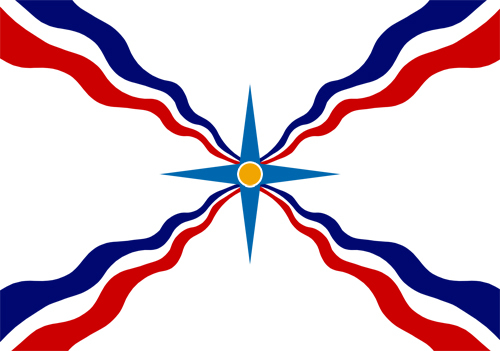 Each is associated with an Assyrian political party or with the Kurdish Peshmerga. A SOLI attempt to initiate discussions between two rival militias to unify them in May, 2015 was rebuffed by both sides. As in other regional conflicts, most notably Syria and Libya, divisions are increasing as time progresses, and a unified Assyrian army remains an elusive dream. A unified Assyrian army should be the goal of all Assyrian forces in Iraq, as this is the only hope of resisting Arab and Kurdish aspirations for annexing Assyrian lands. Assyrian forces are plagued by interference from outside groups. This became evident early in our work with the NPU when two small organizations in California began issuing false statements to the Assyrian community and lying to the media about the relationship between the NPU and SOLI. Worst of all, these two groups in California even went so far as to repeatedly interfere with the training of the NPU. It is imperative that the leadership of Assyrian forces resist all attempts by outside groups to influence them – this is a duty they owe to the brave men they are leading in combat and to the Assyrian community at large who are depending on these Assyrian forces to protect their ancestral homeland. We praise the NPU leadership for having the courage to largely resist the influence of outside groups, even when repeatedly threatened by these groups that funding to the NPU would be cut. There is a disconnect between Assyrian forces on the ground and the diaspora community. The disinformation campaign of Lazar and Gardner was believed by a surprising number of Assyrians outside of Iraq, who repeated and even embellished the false information. This problem was exacerbated by the existence of false Twitter accounts like @AssyrianDefense which portray themselves as belonging to the NPU when they do not (the NPU’s only Twitter account is @NinevehPU), and individuals outside of Iraq falsely claiming to be spokespersons of the NPU. Such statements by third parties should be disregarded, as this has caused great confusion and a loss of confidence in Assyrian forces on the ground in Iraq, which has led to reduced donations to support the forces and potential complications for these forces when seeking international support. Despite these concerns, what we at SOLI have observed in working with the Assyrians of Iraq over the past several months has reinforced our confidence in the Assyrian forces to become one of the most important factors in the fight against ISIS and in the future security of Iraq. In conclusion, SOLI has had an excellent experience working with the NPU and we congratulate them on their success. We look forward to working with additional Assyrian forces in Iraq to help enable their inclusion in the coalition against ISIS. We have great confidence in the Assyrian people and will continue to work hard for their noble aspirations of security and self-determination. The world has been shocked by the beheadings of two American journalists, James Foley and Steven Sotloff, by ISIS in Syria. These horrific killings were especially shocking to those of us fortunate enough to have called James and Steven our friends. I have spoken at length about James and Steven in the media in recent weeks to help their legacy and tell the world what they died for, but I want to write this blog as a tribute to these two great men. It is important that we never forget them, why they were in Syria, and what they gave their lives for. 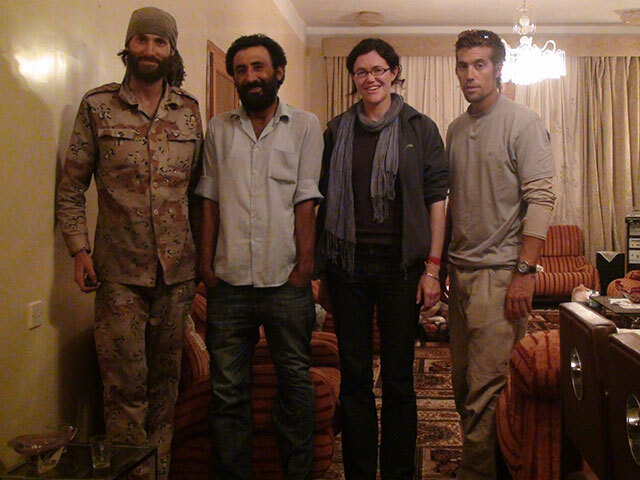 Matthew VanDyke, Nouri Fonas, Clare Morgana Gillis, and James Foley in Nouri Fonas’ home in Benghazi, Libya. 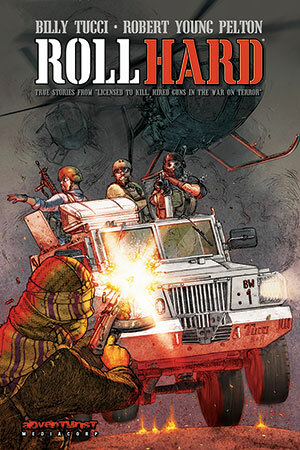 November, 2011. My friendships with James and Steven both began in Libya. I first met James in 2011 a few days after I escaped from Abu Salim Prison. James had returned to Libya a few months after his release from a Libyan prison where he was held for 44 days, captured near Brega with journalists Clare Morgana Gillis and Manu Brabu. 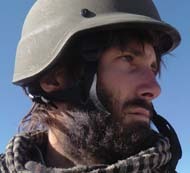 A fourth journalist, Anton Hammerl, was with them before they were captured but was killed by Gaddafi’s forces. The Foley family had been in touch with my family when I was missing in action in Libya as a prisoner of war, and James’ uncle had helped create the Free Matthew VanDyke Facebook page for my family. We had heard of each other from our families before we ever met that day in the Corinthia Hotel in Tripoli. We became friends over swapping prison stories about our time as guests of Colonel Gaddafi. James, like most of the journalists in Tripoli at that time, did not have a room at the Corinthia Hotel and was sleeping in the lobby, so when the NTC (the rebel government) gave me a room at the Corinthia, I invited James to take the second bed as my roommate. We were later joined by two other journalists, Jonathan Pedneault and Saad Basir. We were roommates for about a week, while I waited for my Libyan friend, NourI Fonas, to reach Tripoli so I could return with him to combat on the front lines. During this time I gave James a tour of my prison cell at Abu Salim Prison, and he filed an excellent report for GlobalPost. 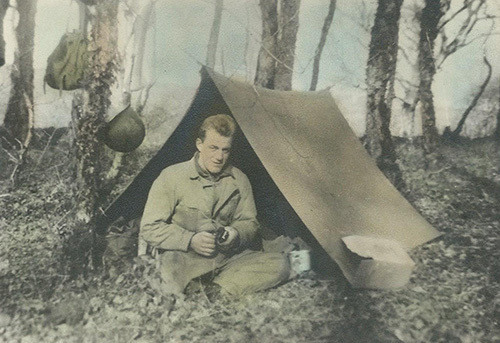 Soon after, I returned to combat on the front line. 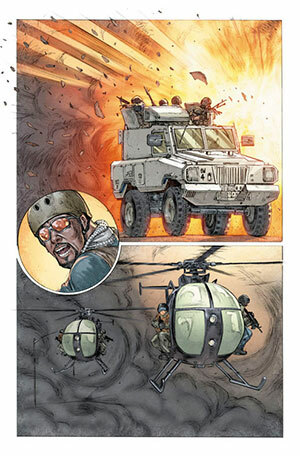 During the war, Nouri and I would sometimes take journalists with us to the front line so they could report on the war while we were fighting. This was safer for them than jumping in a random vehicle because Nouri was a good driver and I was on the gun, and we did proper recon of the route, taking precautions that some other vehicles did not. 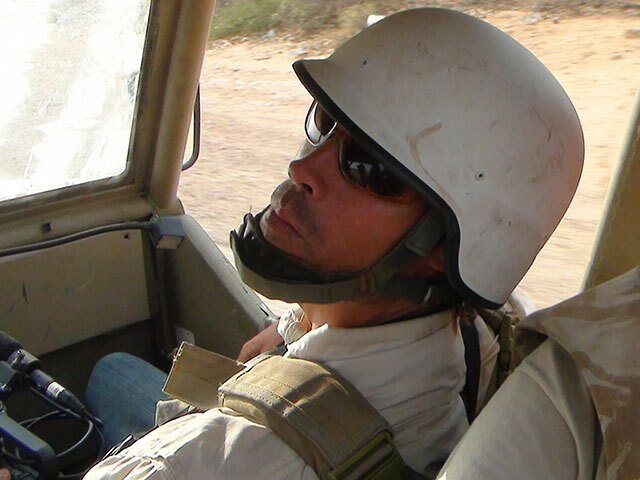 Among the many journalists we took or escorted to the front line was James Foley, during which time I got to see him in action as a journalist. 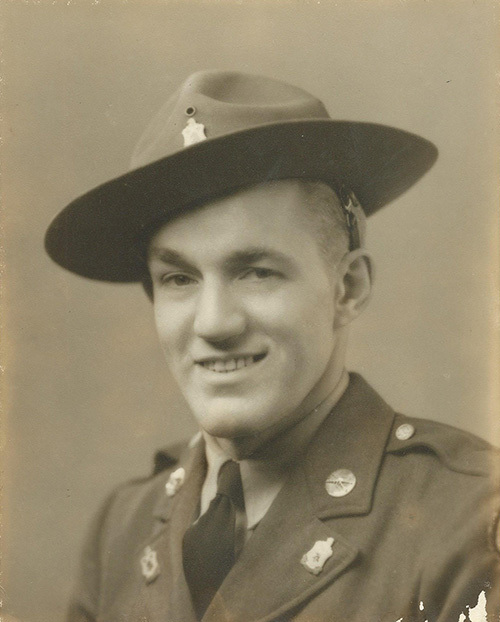 He was courageous, smart, and had a way with people that instantly attracted them to him. The Libyans loved him. I would see this again a year later in Aleppo, Syria. When I arrived in Aleppo, Syrians were asking me if I knew James Foley and when he would return. He had made an incredible impression on them just by being himself. 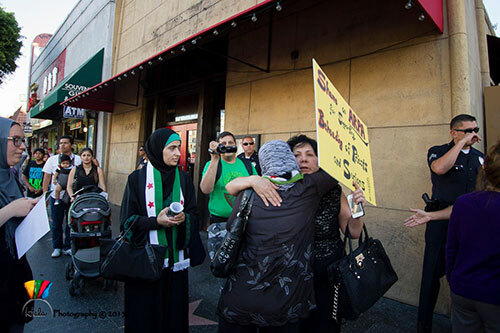 The Syrians too, loved him. 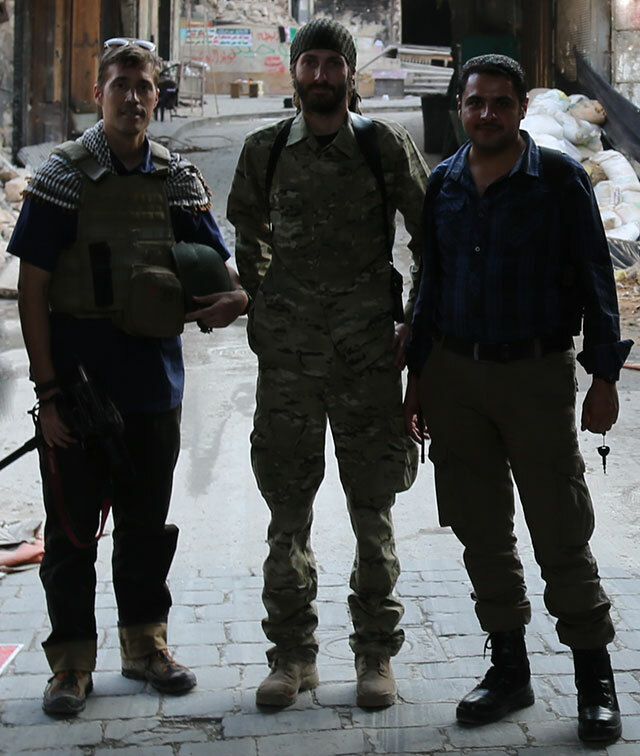 James arrived a few weeks later and we went out into the streets of Aleppo with three other journalists. James was filming and reporting for GlobalPost and I was making my film Not Anymore: A Story of Revolution. 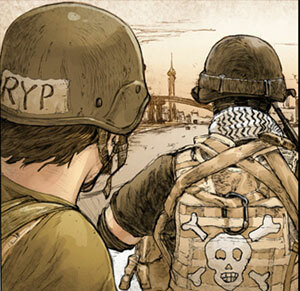 Together we ran across streets to avoid snipers, talked to local fighters and civilians, and filmed the war. It was like old times, only I was behind a camera this time instead of a gun, and we filmed each other as we had in Libya as well. The footage from that day is some of the last of James Foley alive. A little over two weeks later he disappeared in another part of Syria. 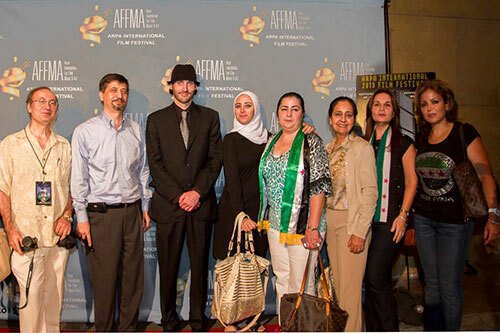 I first met Steven in Libya in 2012, on my way back from filming Not Anymore: A Story of Revolution in Syria. I was in Tripoli to give a speech at the Libya Summit when Steven contacted me offering to mediate a dispute between myself and a mutual Libyan friend. I had never met Steven before, but accepted his offer. Steven successfully worked things out between the Libyan and I, and after that somewhat unusual first meeting we became good friends. 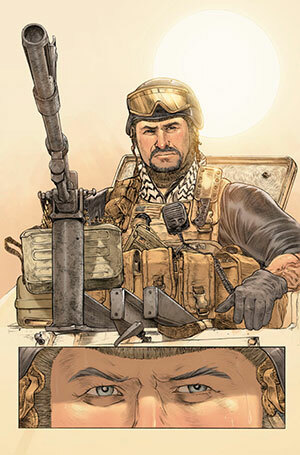 Steven, like myself, was a North Africa and Middle East specialist. He had learned Arabic, appreciated the culture, made many friends and contacts in the region, and had an affinity for the subjects he was reporting on. 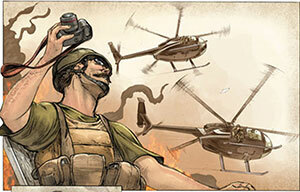 He wasn’t one of those journalists who jumps from warzone to warzone. 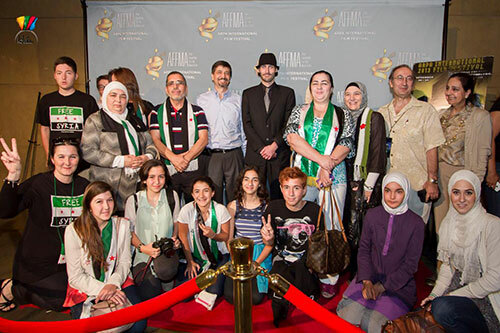 Steven really cared about Libya and Syria and the plight of the people in these countries, and he was driven to bring their stories to the world. Steven and I would often talk about security in Syria and what was going on behind the scenes in Aleppo. He was fully aware of the risks and did what he could to reduce them. We met for dinner in Washington, DC along with some Syrian activists and my girlfriend Lauren Fischer, and discussed his upcoming trip to Syria. We also talked about the disappearance of James Foley. This was the last time I saw him, and I wish I had taken a photo of us. A few weeks later, Steven was kidnapped in Syria. 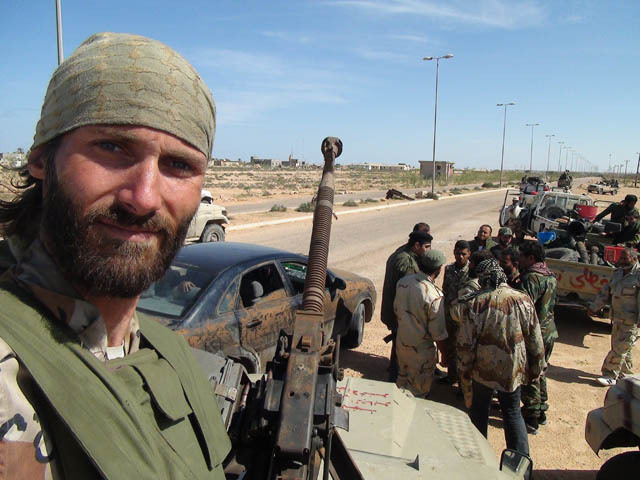 What made James Foley and Steven Sotloff such great men and such great journalists? They cared. They weren’t covering stories, they were covering people. When James Foley saw that Dar Shifaa Hospital didn’t have an ambulance, he held a fundraiser to buy one for the hospital. When Steven Sotloff decided to report from the Arab world, he took the time to learn Arabic, understand the culture, make connections, and truly understand the region he was covering, taking on additional risks as a dual-nationality American-Israeli so that he could do the best job possible. They went the extra mile. They cared. And the people whose stories they were telling knew it and they loved both of these men. The loss of these two great men, whom I am truly blessed to have known, was not in vain. Their legacy will endure in the memories of their family, friends, colleagues, the people in the regions they covered, and in the masterful journalism that both left behind for eternity. Their deaths have catalyzed an international response against the barbarity and cruelty of ISIS which will lead to the destruction of this scourge on humanity. Their deaths will lead to the liberation of millions who have suffered under the rule of the Islamic State and have an impact on world history. The man who killed them thought that he was ending their lives, but he was wrong. In death James Foley and Steven Sotloff have achieved immortality, and their legacy will endure forever. It’s the 21st century, and a country has been invaded by the army of a shirtless man on a horse. Vladimir Putin. 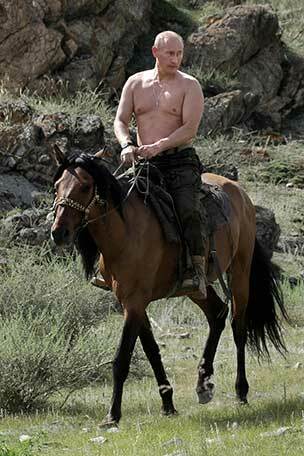 Russian President and shirtless equestrian. As Russian troops march across Crimea and the Russian parliament considers the annexation of the territory from Ukraine, the international community is stumbling while watching a repeat of history. Six years ago the Russian bear reached its claw into Georgia and grabbed ahold of the regions of South Ossetia and Abkhazia, tearing them away from that sovereign nation through military invasion and creating two Russian satellite states functioning under the guise of being newly independent republics. The international community didn’t stop Russia then, and it likely won’t stop Russia now. Russian President Vladimir Putin has been emboldened by years of US, European, and UN inaction to stop him, whether in Georgia, Syria, Ukraine or anywhere else. Putin will do what Putin wants to do, as he has always done, and the international community will watch, sweat, and offer little more to Ukrainians than speeches and press conferences condemning what has happened to their country. When the dust settles, it will be Putin who decides what happens to Crimea, not the US, Europe, the UN, or anyone else. And when Putin decides that the Russian bear will claw a line through Ukraine establishing Crimea as an independent republic and de facto Russian satellite, nobody should be the slightest bit surprised. The question is, who’s reality is he out of touch with? Putin’s reality is shirtless horseback riding, shooting whales with crossbows, and hugging polar bears. Putin’s reality is supplying the Assad regime with weapons to massacre those struggling for freedom in Syria. Putin’s reality is invading neighboring countries to enforce his will on them at the tip of a bayonet. The fact is, Putin’s reality is reality. Inaction on Georgia, Syria, and (so far) Ukraine has supplanted any reality of international law or standards with Putin’s reality, and for years now we have been living in Putin’s world. Before another nation is invaded by Russia, before protestors in another country are silenced by Russian weapons, before Russia rewrites international norms of conduct and inspires other countries to begin enforcing their will through unprovoked military action, Putin must be stopped. The reaction by the international community must be swift, punitive, and unequivocal in delivering the message that such aggression will not be tolerated in the 21st century. The fate of not only Ukraine, but the course of history in our time, depends on it. Recently some of my accounts were hacked by the Syrian Electronic Army (SEA) because of my work for the revolution in Syria. 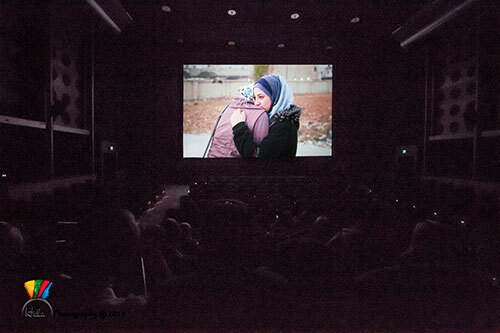 It has taken me awhile to restore the accounts because I have been in Germany and Poland for a couple of film festivals (Camerimage Film Festival in Poland paid for my flight and hotel in Poland). The hacking of my accounts wasn’t my top priority. However, the hackers have recently sent me a threatening email that is basically an attempt at extortion or blackmail. The hackers have made it clear that if I do not give in to their demands they will find creative ways to destroy my reputation by using the information they obtained combined with screenshots of my accounts to fake emails and messages that don’t actually exist. I find it amusing that they’re going to have to do this since they were disappointed that I had nothing to hide in my email and Facebook accounts. Was discovering a lawsuit I am in the process of filing, a personal matter between Nour Kelze and I, a professional dispute over my upcoming Libya documentary, financial issues, some inside jokes with girls, and my occasionally dirty sense of humor really worth all that effort of hacking me? They made a big show of hacking me and ended up with nothing. I wouldn’t be surprised if my lack of response to their demands and this post exposing their failures and threatening email to me will provoke them into trying their best to damage my reputation. I don’t fear their faked emails, messages, and whatever else they have planned, and in fact it will be interesting to see how they’re possibly going to follow through on their threats and just how creative they will be considering how boring their posts on my hacked Twitter feed and Facebook page were. In Egypt, Have the People Overthrown Themselves? Please leave your comments on The Huffington Post website below the article.